It’s a horrible surprise for high-flying career girl, Katherine Casey when she loses her job on the same day as 180 other people in her company. But it’s even a bigger surprise when she finds herself agreeing to join a film club with five of her ex-colleagues, none of whom she quite likes. There’s shabby, devil-may-care Martin, who she had regrets kissing at the office Christmas party a year ago; harried and desperate-to-be-liked mother-of-three, Lisa; office loner and oddball, Alice; and Jamie, a handsome gay man who can’t stop cheating on his devoted boyfriend. Over a year, and ten classic movie nights in each other’s houses, from Thelma and Louise to Breakfast at Tiffany’s via The Wizard of Oz and Casablanca, the lives of Katherine and her four unlikely film club friends change in ways none of them could have ever imagined. 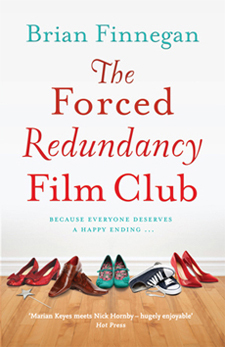 Described by The Sunday Times as, “Marian Keyes meets Nick Hornby”, The Forced Redundancy Film Club is a funny, moving page-turner that will leave you feeling a little better about life by the final page. Buy The Forced Redundancy Film Club from Amazon in print and ebook, here. When Maggie Corcoran was 15 years old, she made a promise, along with the three other members of her ABBA fan club – that if ABBA ever reunited, they’d all go to see a concert together. Thirty years on, ABBA announce their reunion, and deciding to fulfill her teenage promise, Maggie begins searching for her old friends. There’s Maggie’s first love, Daniel, now a reclusive ex-pop star reluctantly back in the super trouper limelight, but dealing with bigger problems closer to home. Wild child, Dee has grown into a powerful business-woman, but things in her marriage tell a different story. And for the once shy and retiring Charlie, life has changed in ways the four could never have imagined. But personal happiness has come at a heart-breaking price. As the gang make their way to Stockholm for the concert of a lifetime, old memories are reawakened, good and bad, and each discovers that to lay the past to rest, sometimes you’ve got to take a chance on the future… together. 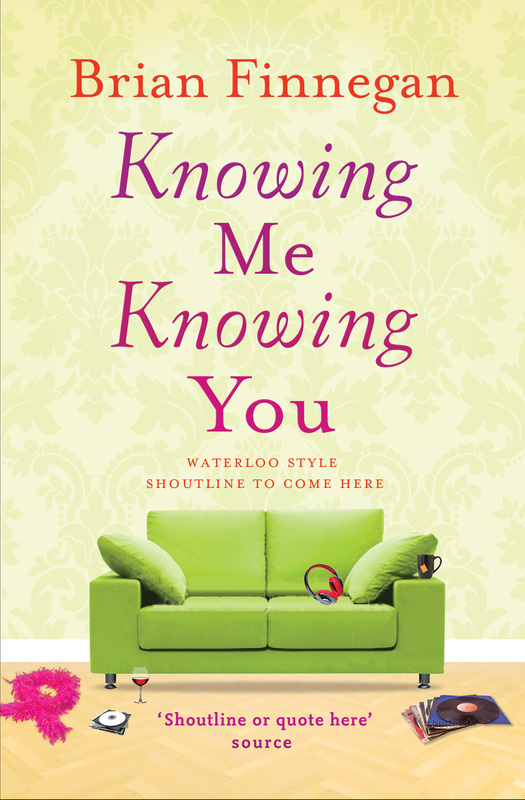 Buy Knowing Me Knowing You from Amazon in print and ebook, here. Brian’s third novel will be published in Spring 2015. As yet untitled, it is the story of a very modern family. You can follow his daily writing diary on the home page of this blog.